It's located at very busy prime area with ample parking space. Property value is very high. High volume, sales is keep increasing. Top notch building and machine condition. Sales: $60,000 and up. 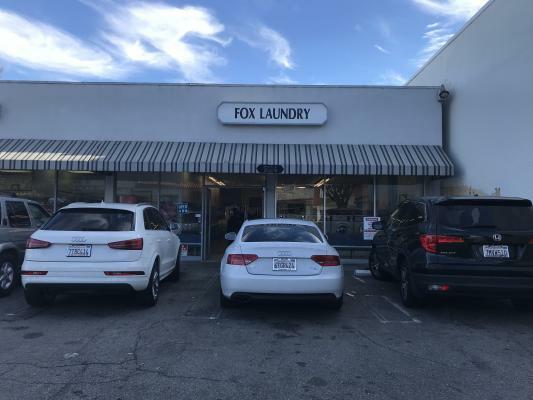 The listing # 248911 Coin Laundry With Property - Los Angeles below is currently OFF THE MARKET due to that it is either in escrow at this time or has recently been sold. 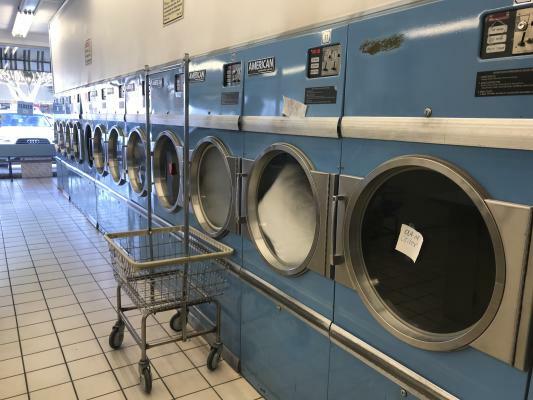 For more businesses for sale that are like this Coin Laundry With Property in Los Angeles please see a sample of BizBen active listings below and links to all similar listings on BizBen.com. Excellent location in a small strip mall on a major street. Has good demographics. Located near Koreatown. Surrounded houses and apartments. 4,000 sq.ft. Monthly gross $29,500. Monthly net Income $8,500. 67 Washers/ 56 Dryers. All machines are between 5 to 13 yrs old and well-maintained. Excellent starter CL opportunity in busy Lynwood strip mall. New lease available. Densely populated in business & residential area. 11 yrs w/same owner and first time on the market. 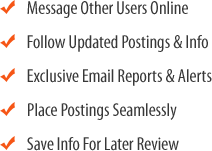 Reasonable price for all types of buyers. Owner selling because of health issues. Must see. 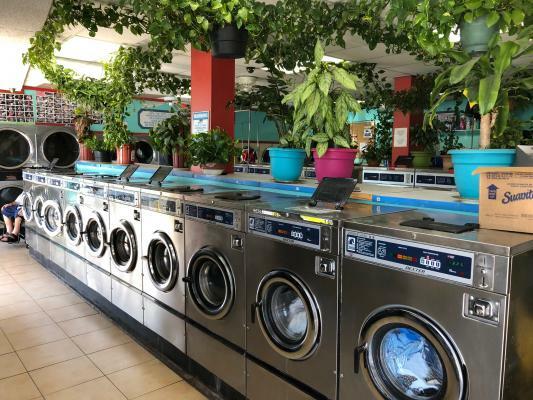 This is a large, 3,200 square foot laundromat. It's located in a high density area with lots of potential. 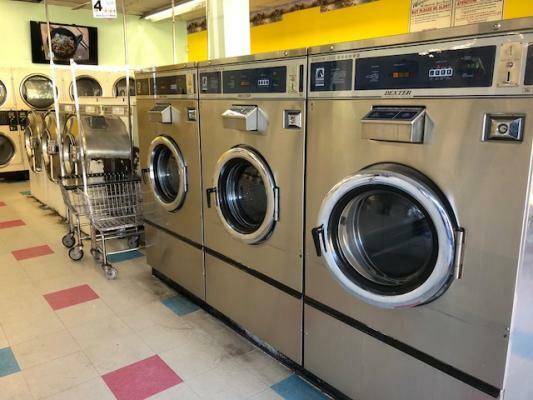 This established laundry location has plenty of parking and street exposure for easy access. It is located in a densely populated area surrounded by lots of apartment complexes. This is a must see! Highly motivated seller! Well being managed coin laundry for sale. Open 24 hours. Attendants operates mostly. 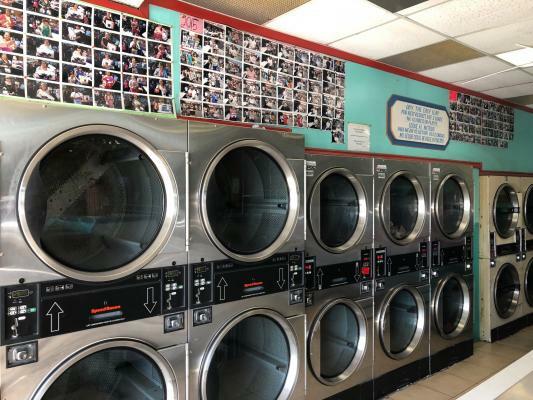 45 washers, 37 stacks of dryers. 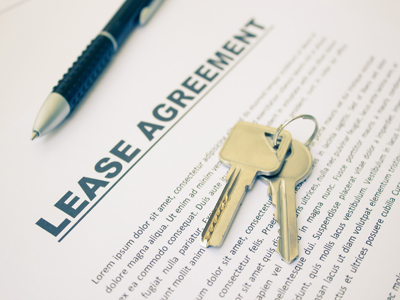 Long term lease years left. Newer hot water tank(2017) and bill to bill changer(2017). Own parking lot.